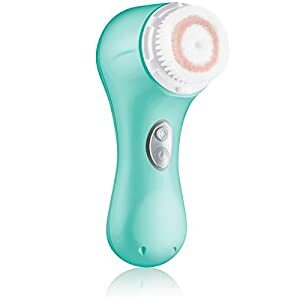 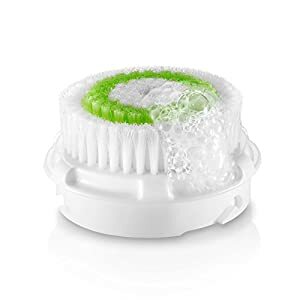 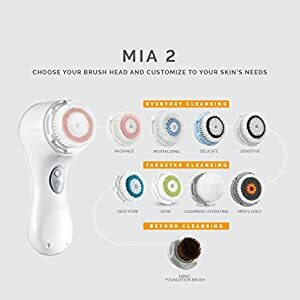 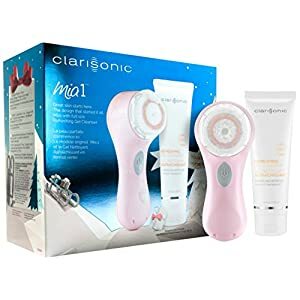 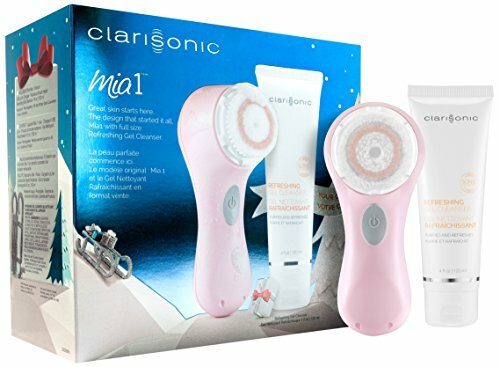 Replacement brush head for clarisonic skin cleansing system fits all clarisonic models. Brush head should be replaced every 3 months. 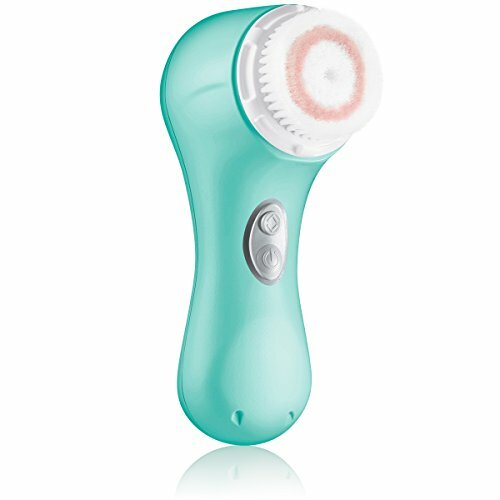 Safe for use on acne prone skin. 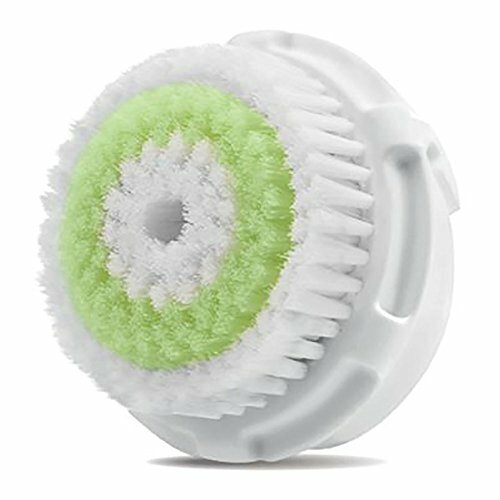 Velvet like bristle tips are uniquely textured to provide an extra gentle cleansing action on gentle skin.